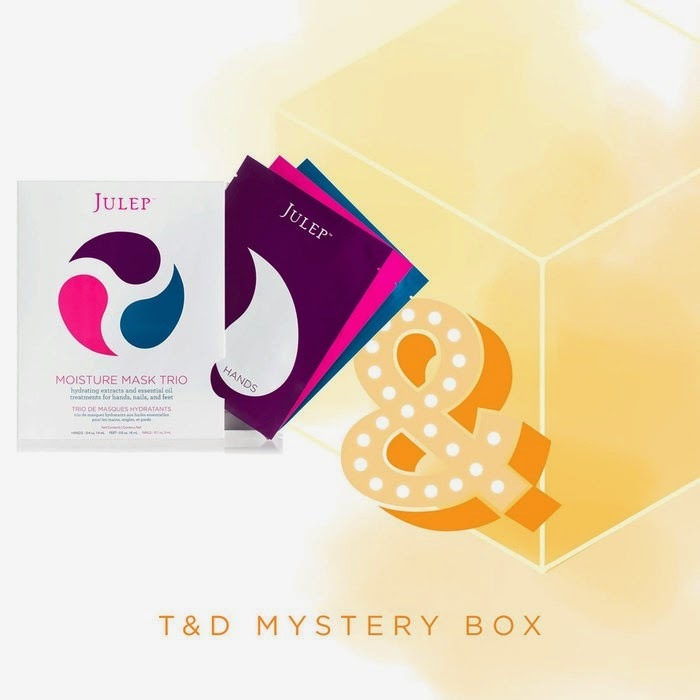 Evolution of a Foodie: Julep Truth & Dare Mystery Boxes Now Available! 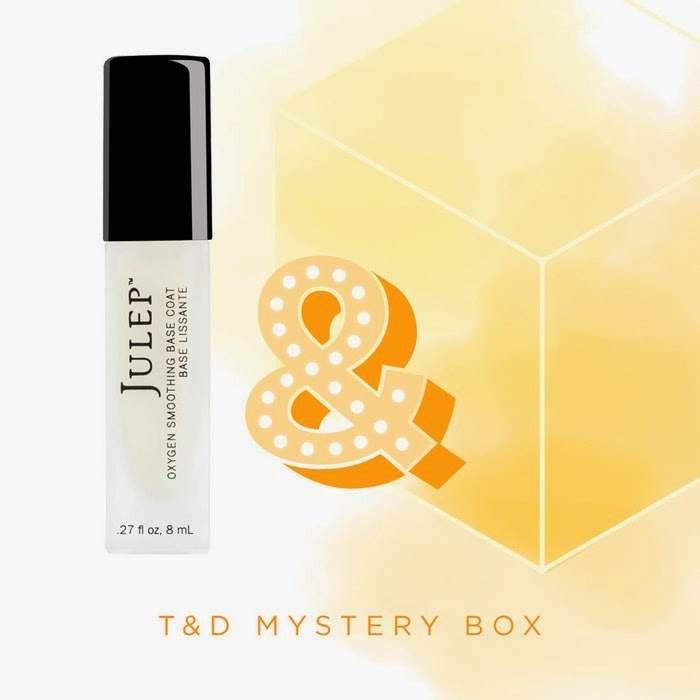 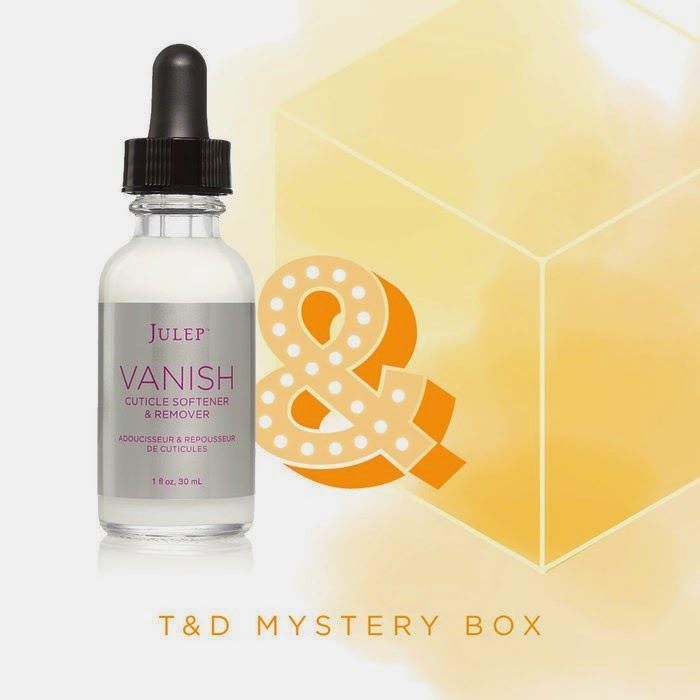 Julep Truth & Dare Mystery Boxes Now Available! 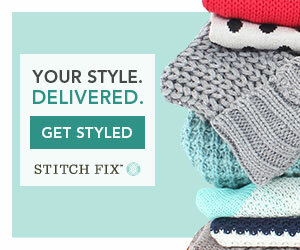 Sorry for the delay in announcing these, I was busy driving to see B! 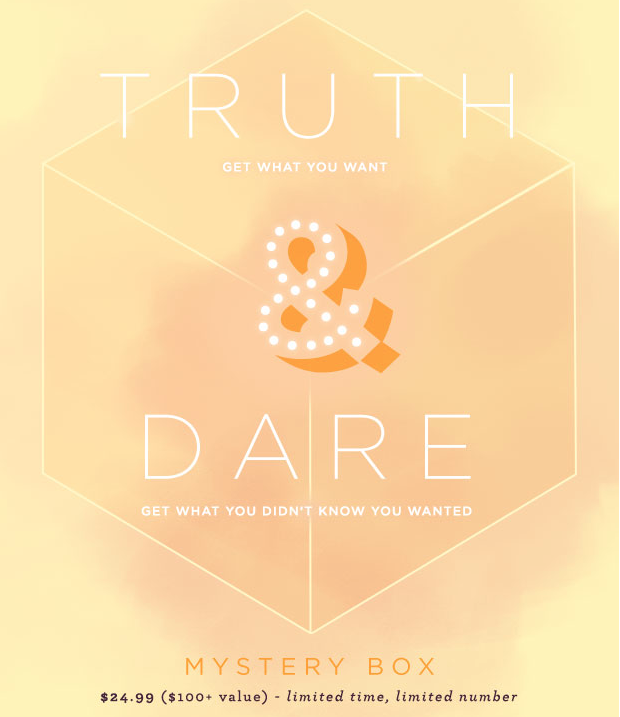 Anyways, Julep has some more mystery boxes, this month they are the Truth & Dare Mystery Boxes! 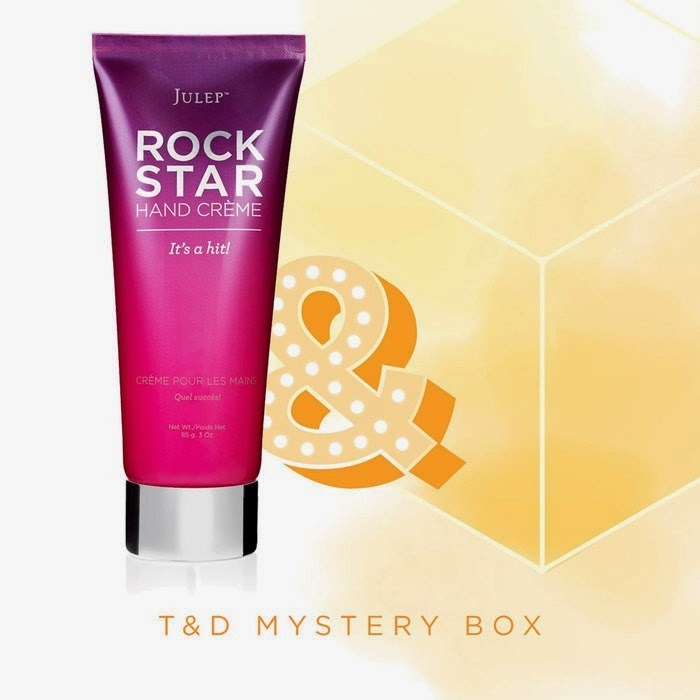 New Julep Mavens can customize their box as much (or as little) as they like. 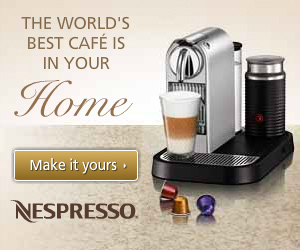 Sign up for 1 month and pay $24.99/month, or sign up for 3 months and pay only $19.99/month! 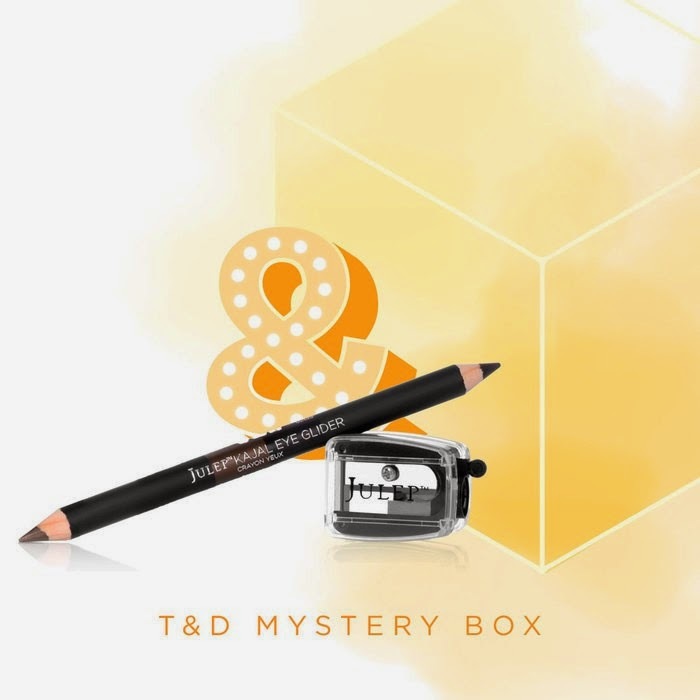 Take the style quiz and enter HELLOYOU at checkout to get your first box free, just pay $2.99 for shipping! 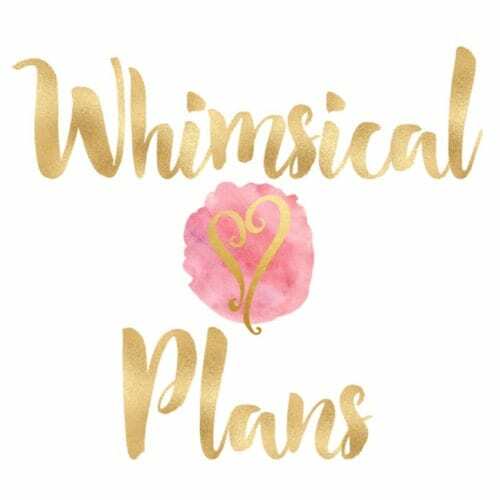 I still haven't had shipping problems lately, but I just haven't had any interest lately in buying anything. 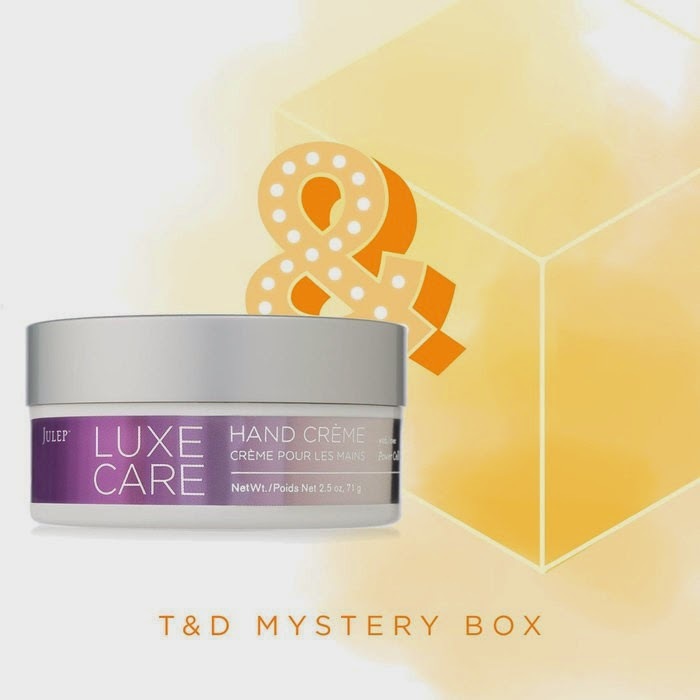 Couldn't resist grabbing the oxygen base coat mystery box, hope I have good luck with whatever else is in it! 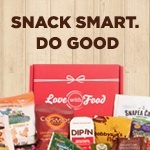 I hope it has some great stuff in it!